Dundee must get its own detox and rehab centres to save the city from further drugs tragedy, says a community activist. 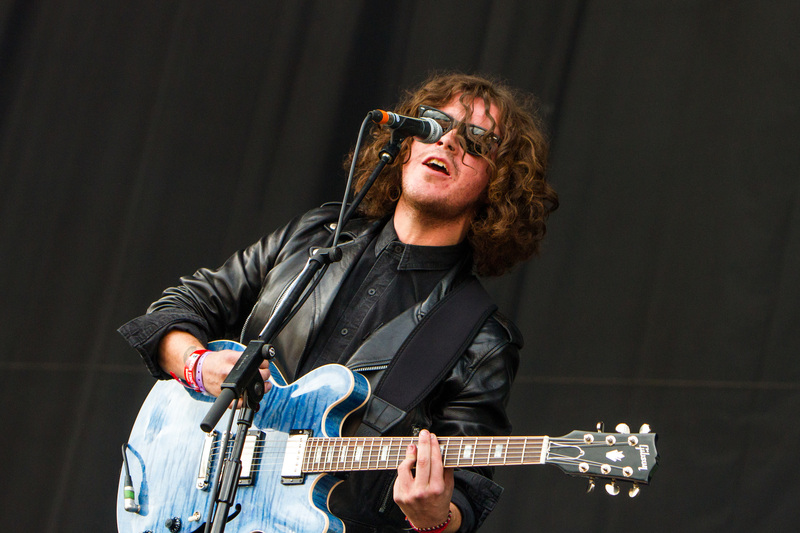 The View singer Kyle Falconer has been putting his time in rehab to good use. 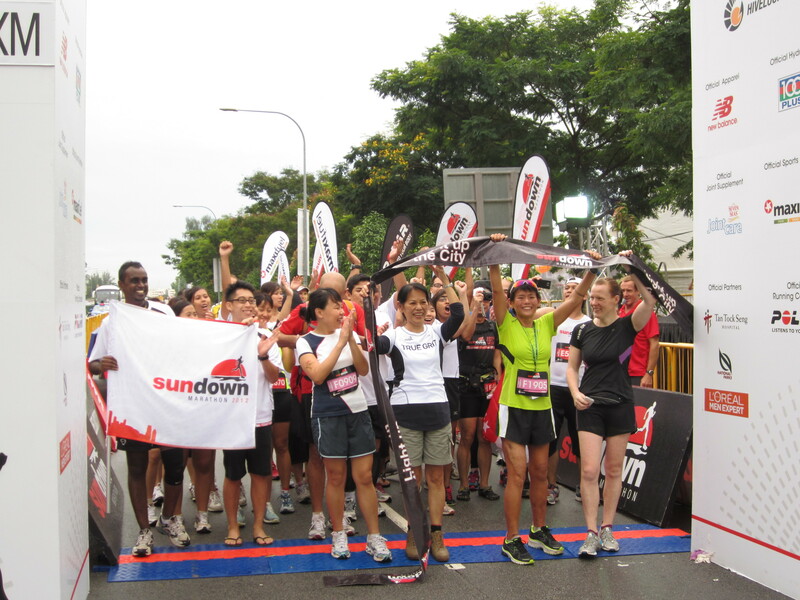 Following a horrific accident five years ago Kirsten Koh thought she’d never walk again. 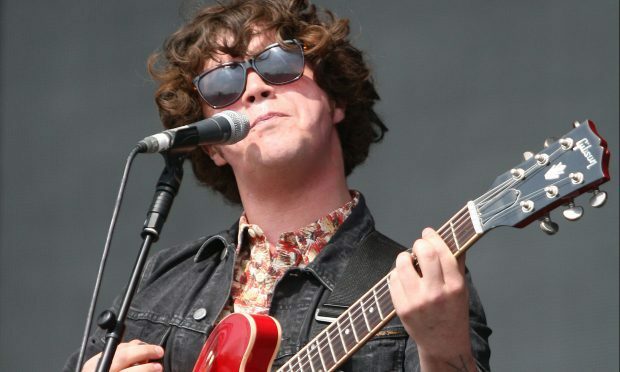 View singer Kyle Falconer has postponed his wedding and re-entered rehab in Thailand because of his long-running battle with drink and drugs.